We’re used to seeing Samsung and Apple holding the top two positions when it comes to global smartphone sales. Barring a brief period following the Note 7 debacle, the iPhone maker has consistently remained behind leader Samsung. But according to a new report from Hong Kong-based Counterpoint, Apple has now been knocked into third place by Chinese OEM Huawei. The 'Market Pulse for July 2017' report notes that strong handset sales during June and July helped the Shenzen-based firm move ahead of Apple. With August sales also looking strong, Huawei is expected to retain the second spot behind Samsung. "This is a significant milestone for Huawei. 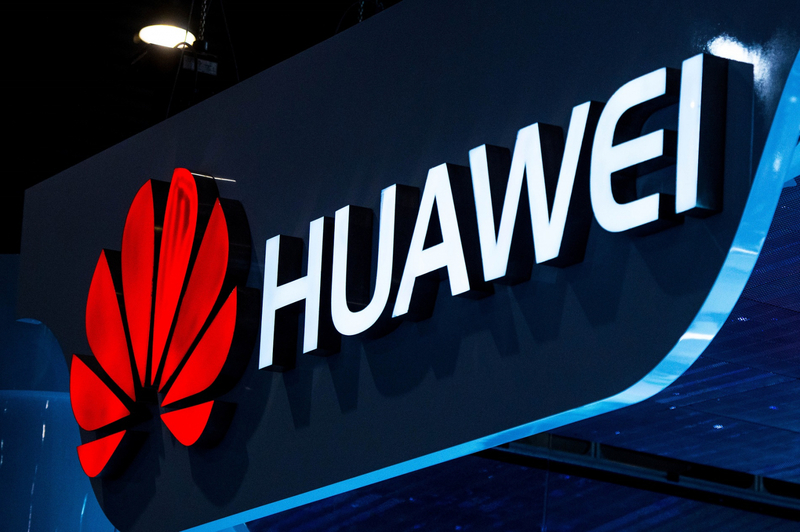 The global scale Huawei has been able to achieve can be attributed to its consistent investment in R&D and manufacturing, coupled with aggressive marketing and sales channel expansion," said Counterpoint's Research Director, Peter Richardson. Apple could, however, soon retake its former position. With the release of the new iPhones on the horizon, the company will no doubt experience a huge boost to its sales figures. Despite Huawei’s growth, it’s Apple’s handsets that continue to take the most market share. The iPhone 7 and iPhone 7 Plus lead the way with 4 percent and 2.9 percent, respectively. They’re followed by the OPPO R11 (2.1 percent), OPPO A57 (2 percent), and Samsung Galaxy S8 (1.8 percent). Counterpoint’s findings match those from a similar report by Canalys last month. It said that Huawei overtook Apple in Central and Eastern Europe thanks to its 1.8 million shipped handsets and a 12 percent market share, though it only beat the US giant by fewer than 50,000 units. "Chinese vendors have become as equally important as Samsung or Apple to the global supply chain, application developers and distribution channels, as they continue to grow in scale more rapidly than the incumbent market share leaders,” said Tarun Pathak, Counterpoint's Associate Director.